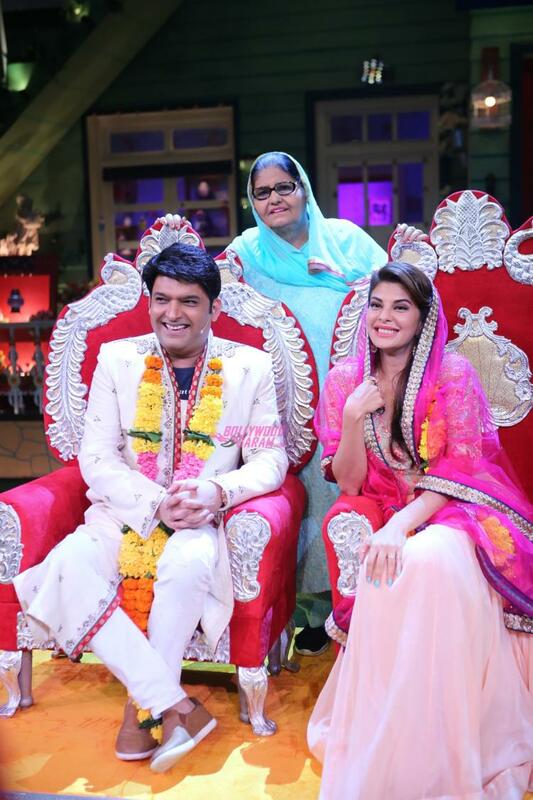 Jacqueline Fernandez visited the sets of The Kapil Sharma Show to promote her upcoming movie ‘A Flying Jatt’ in Mumbai on August 11, 2016. 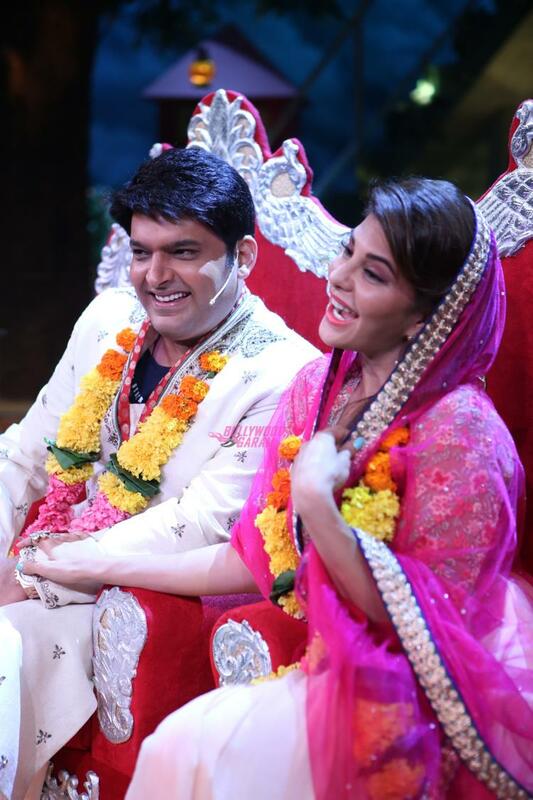 The funniest part was when the host Kapil was proposed by Jacqueline and eventually got married. 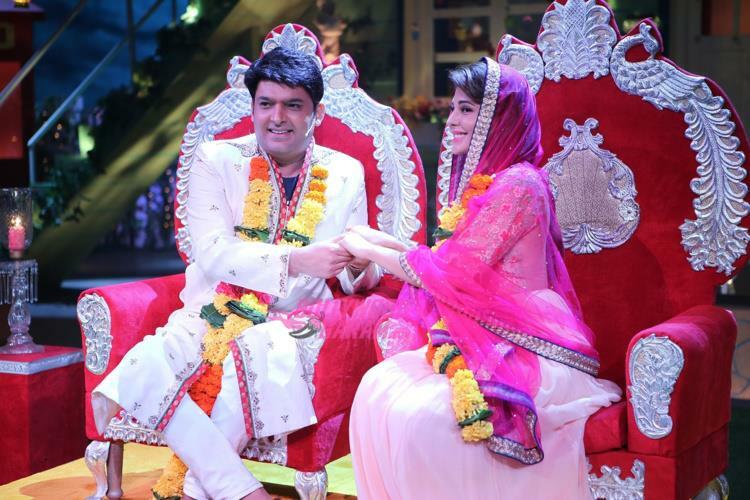 Kapil’s mother came up on stage to bless the newly-weds who posed in customary wedding outfits. The host also took his Twitter account and tweeted, “u make me the happiest man @Asli_Jacqueline promise me u take me shopping,outdoor,gifts n will take care of me 4ever” Even Kapil’s friend Kiku Sharda wished them tweeting” . 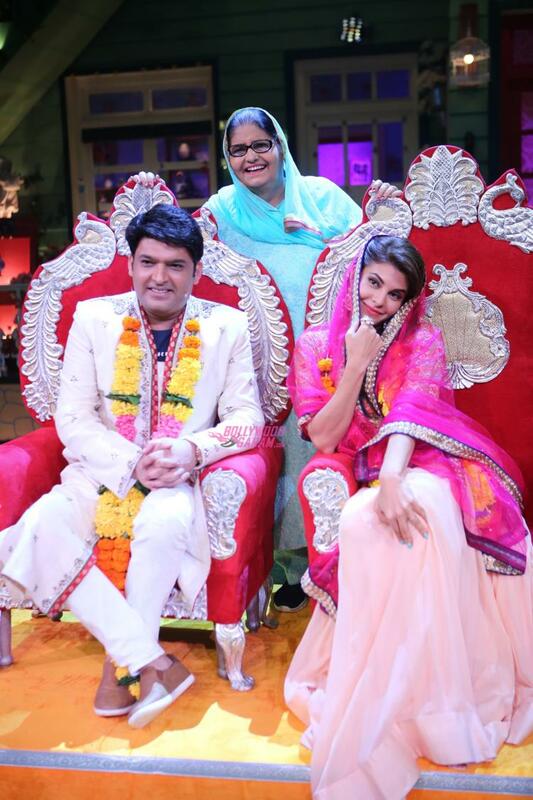 Though Kapil still remains unmarried, Jacqueline’s intention to promote her movie was successful.